A Discipleship Training School is for anyone who desires to make a difference in the world and recognizes that it begins with you. 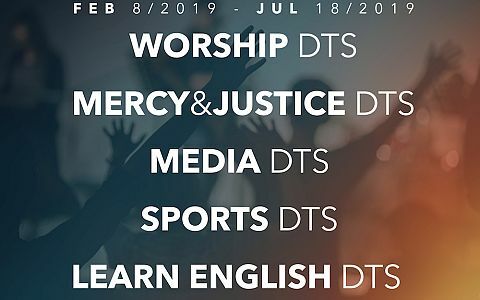 At DTS you will have the opportunity to set 6 months of your life aside to develop a close, intimate relationship with your Creator, as well as actively go into the world to share the depth of God’s love for the broken, lost, abused, exploited and love-starved generations of today. DTS is split into two phases. During the first phase, lecture phase, students are biblically challenged and stretched in their thoughts, views, beliefs and actions, not only in the classroom through world-renowned teachers, but also through daily onsite community living and training. The outreach phase is the practical application of putting what is learned in class to use. Students will see and learn God’s heart for the nations through cross-culture exposure and will acquire broad global awareness. They will be used by God to bring about change, hope, light and freedom. 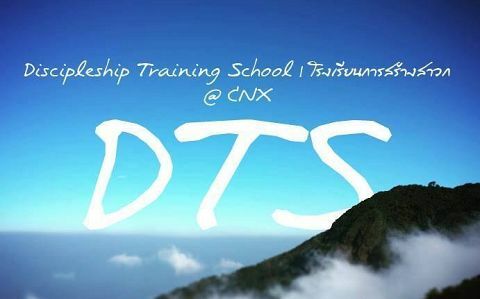 Continuing on with YWAM after DTS is not a requirement. 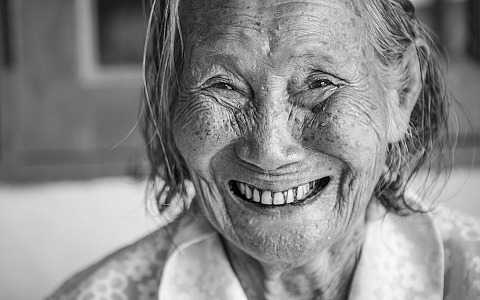 We believe God leads each person in their journey with Him individually. 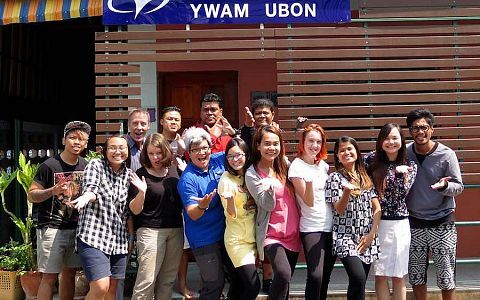 However, a DTS is the gateway to continue on with YWAM, if you choose, in many facets. 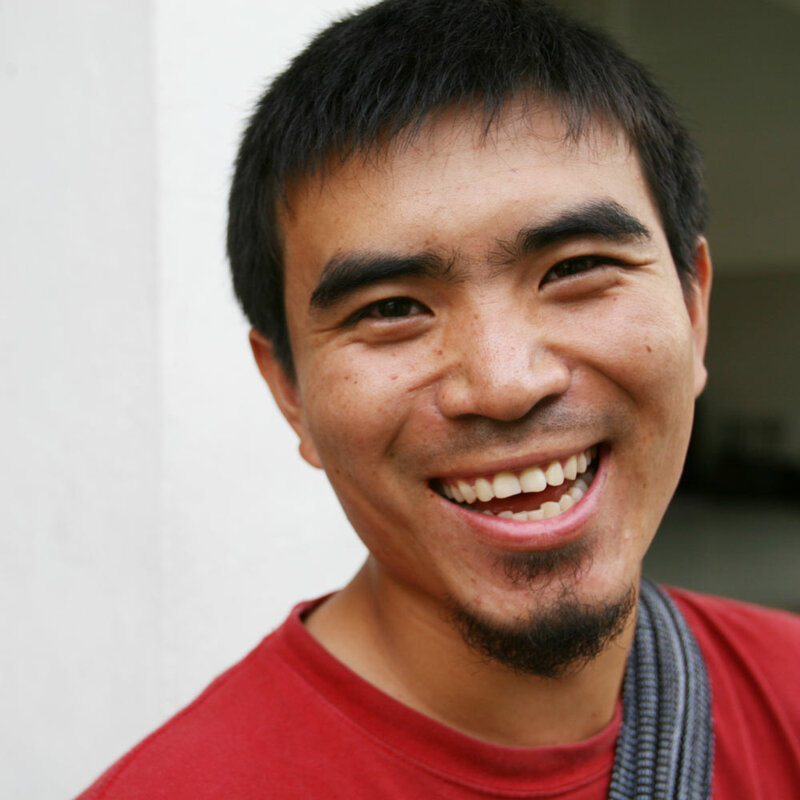 You can acquire an educational degree or certificate at the University of the Nations (UofN), gain experience in leadership while leading DTS teams to virtually all parts of the world, or join with us to help make God and His love known throughout the world. 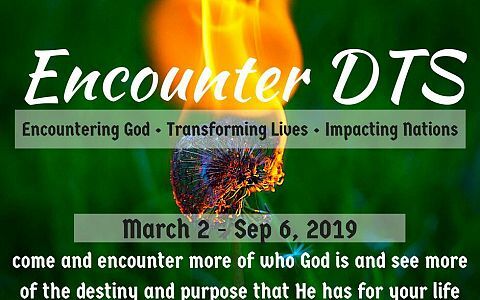 Why not take 6 months of your life and go deeper with God, develop an even closer relationship with him, hear His voice, see his character and feel his heart beat for the nations? 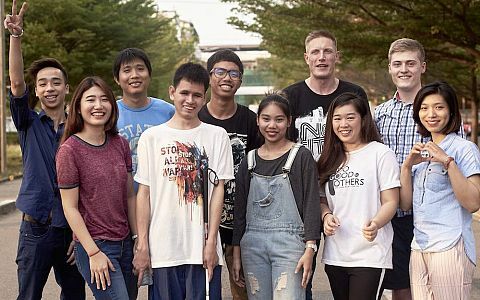 Whatever your talents, gifts or abilities there is a place for you here in Thailand and it can begin with a DTS. There is much God is doing and desires to do in the world today and you are an important piece of the plan. There is a spot here for you! Come, find your spot, and be the difference. 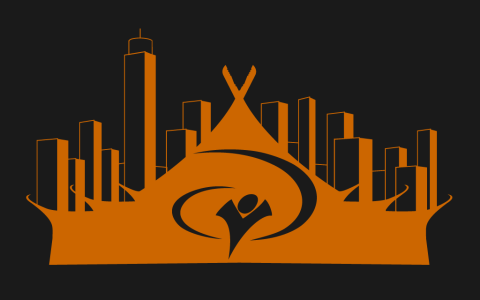 Through our Discipleship Training School's, we desire to call society to a higher standard – we want to see God’s standard in each sphere of society: Government, Family, Education, Science/Technology, Economy, Church, Communication & The Arts. These spheres belong to Him and people need to see who He is – Lord of all. We need to learn to value what God values and to learn what is our part in seeing His Kingdom come! 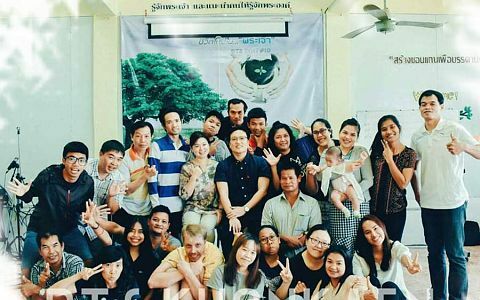 For more information on the Discipleship Training Schools running in Thailand, please visit their respective pages (below), or contact the YWAM Thailand National Office.